ACT (Artemis Comparison Tool) can disply pairwise comparisons between two or more DNA sequences. Retrive the genes (from your query or from the annotation) in a GO term after enrichment. Simple use of KEGG api for getting references and mapping pathways. With genome browsers you can view the gene structure but only one at a time. I would like to compare gene models from different methologies and would need a Python/R tool for batch visualisation. 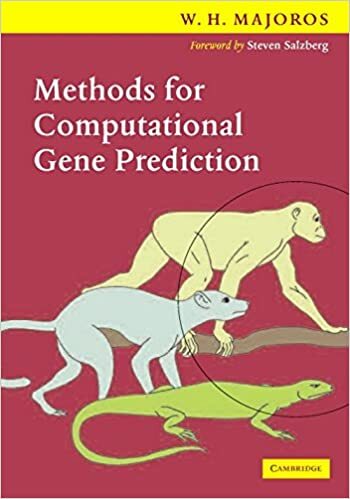 Some self-notes from the book Methods for Computational Gene Prediction by William H. Majoros. Notes on eukaryotic genome annotation.